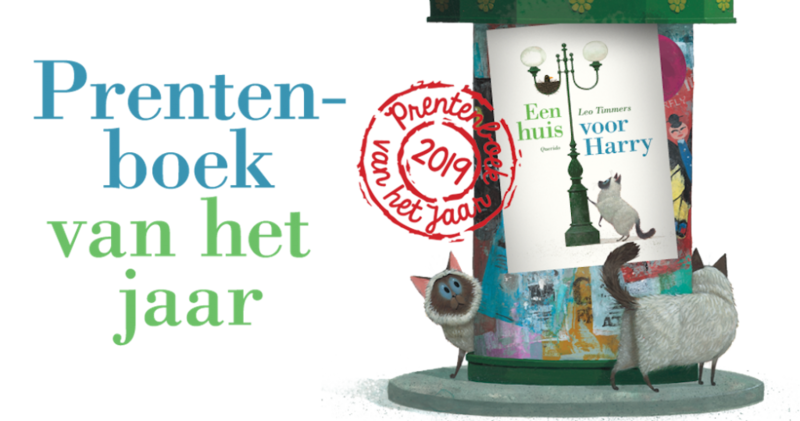 The National Reading Aloud Days (Nationale Voorleesdagen) have become a real tradition over the past 15 years in the Netherlands. The kick off is organised in kindergartens and daycare centers throughout the country. During the National Reading Aloud Breakfast politicians, mayors, tv personalities, firemen and others read aloud to the little ones. The book of choice usually is the Picture Book of the Year: a picture book chosen by librarians. During the Reading Aloud Days this book is for sale in a small size at a small price at every bookshop. The campaing als puts 9 other children’s books in the spotlight. With more activities, an app, and a website with reading aloud tips and educational information for every age group, it is one of the most important reading promotion activiteis in the Netherlands. Reading aloud to children is an essential part of helping children to become readers. The Reading Aloud Days campaign helps to raise awareness about why reading aloud to our children is important. Reading skills in the Netherlands are high, but there is also a large group that leaves school with low reading skills. Also, young people spend less time reading and international studies show that they are not very motivated to read books. An awareness at every level that reading promotion is essential for a functional society. 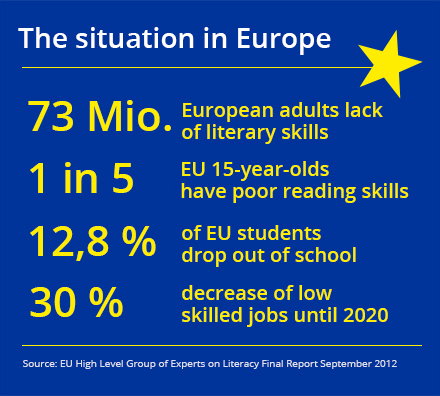 No one should leave school with low reading skills and reading promotion needs to be a top priority.